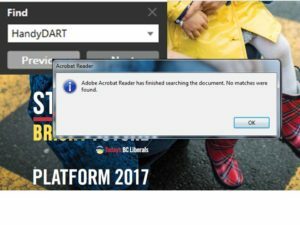 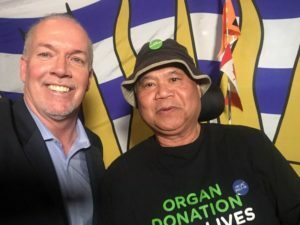 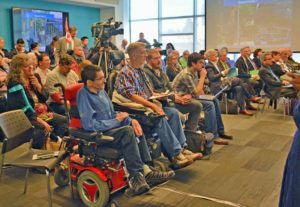 The BC provincial election platforms are out, and only one mentions HandyDART. 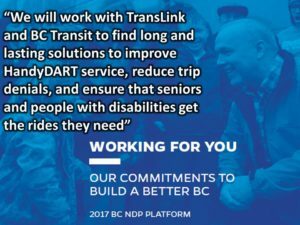 The 129 page BC Liberal platform mentions ‘wine’ dozens of times, but does not mention HandyDART even once. 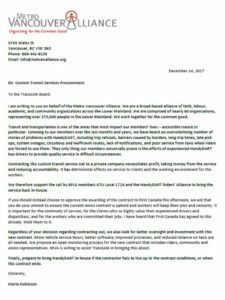 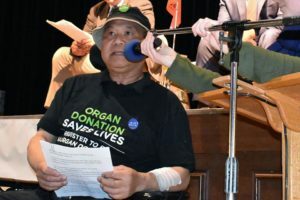 The Green Party’s platform does not mention HandyDART either, but does pledge more support for public transit.